Flat for sale in Alanya Mahmutlar Turkey 74.000 Euro. 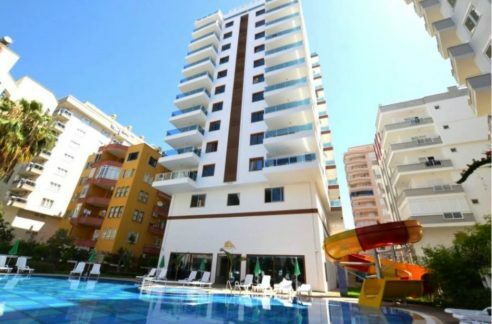 74.000 Euro apartment for sale in Alanya Mahmutlar, 115m2, 3 room, 2 bathroom, 50 m to beach, year built 2008. Oceon front with sea view. Fantastic 2+1 beach apartment, fully furnished on the 7th floor and direct by the beach! 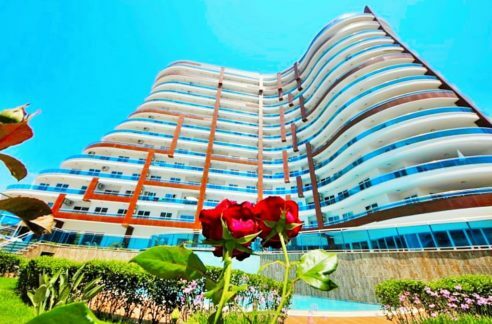 This lovely apartment in Alanya is located in the popular district Mahmutlar, about ON the beach and has fantastic sea view. The complex is well managed, with a lovely pool as the natural focal point. Furthermore, there is a sauna, fitness and a lovely garden available to residents and their guests. Nearby there are good shopping possibilities and restaurants. The center of Mahmutlar, with supermarkets, shops, banks, doctors and pharmacies is within walking distance. 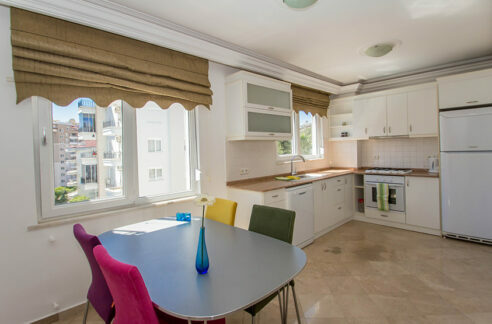 This apartment is centrally located on the main street in Mahmutlar, in the first line to the sea. The apartment is of high quality and is sold furnished and with airco and appliances. The apartment has a living area of 105 m2. The apartment has a spacious living room with open kitchen, two bedrooms, two bathrooms and two balconies. It’s a wonderful sea view from the apartment. Here we offer a good opportunity to fulfill the dream of an apartment in a central location on the Turkish Riviera – whether for vacation or extended stay. The resort is surrounded by a wonderful garden and a lovely swimming pool, which is a natural meeting point. In the resort we also find TV-Sat system for European TV channels, sauna, fitness, lift and power supply. A helpful and efficient caretaker takes care of maintenance. Please contact us for more information about Flat for sale in Alanya Mahmutlar Turkey 74.000 Euro.